Home > General Travel > How to Meet Local People During Your Travels? Meeting local people and actually having conversations with them during your travels is one of the most enriching experiences that you can get out of your journeys. Not to mention, having an insider’s perspective and help during your travels can prove to be immensely fulfilling. The best ways to meet local people are often the simplest ones. How to meet locals while traveling has been a meaty topic that a lot of travelers love to discuss. When you’re a solo traveler, having a good conversation with people while you’re traveling is something that can come with some difficulties. Even though you’re solo traveling, you know how great it is to have someone whom you can talk to or even rely on from time to time during your travel. When you’re going solo, meeting both locals and fellow travelers can feel extremely rewarding. And even if you’re going in groups, connecting with the local community is something that gives a richer dimension to your travels. Having a meet up planned ahead would not only save you time. It would also save you so much headache from having to look around to meet local people when you’re at your destination. And because you’re planning in advance, you will also have the luxury of time to get to know the people you’re going to meet better. This can be especially useful if you’re cautious about meeting shady individuals out of nowhere. Not knowing anything about them can be daunting. While traveling and meeting the locals are all about embracing challenges and being adaptable, planning in advance would put you in a much better place. Planning ahead will give you the preparation you need. 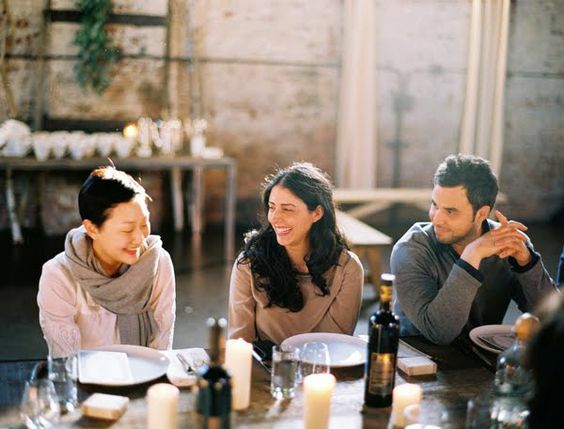 Whether you consider yourself social or reserved, planning your meet up with the locals for your upcoming travel would only give you an advantage. You can do this with virtually anything from websites to apps. Common social media sites such as Facebook and Twitter are a bit underrated when it comes to meeting locals while traveling. Often, the best way to start is by making use of the things you already have. So make good use of your social media accounts. It’ll be even more awesome if you’re not just “meeting a local”, but meeting a friend. Going to meet someone you’ve bonded with during the time you talked online is going to feel so much more exciting compared to just meeting strangers. This way, you can be freed from worries of forced conversations. People you’ve decided to connect with online would likely share a common interest with you. 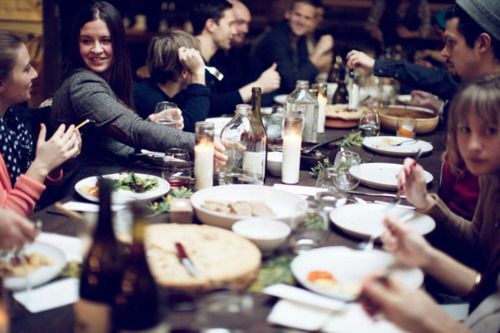 Social events are a good way to meet people in your home country, so why not abroad? 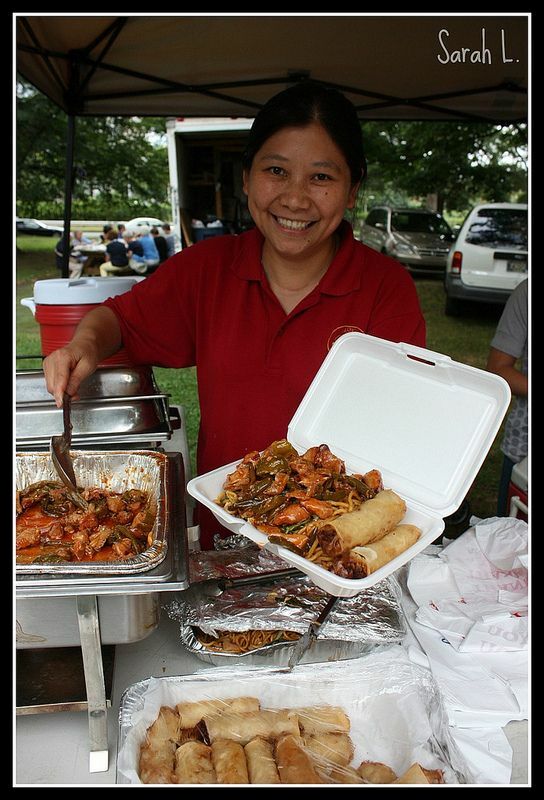 Events are simply an excellent way to meet local people and mingle with them as well as fellow travelers alike. There is a broad range of events that you can attend where you’re traveling to; all you have to do is research and plan ahead. 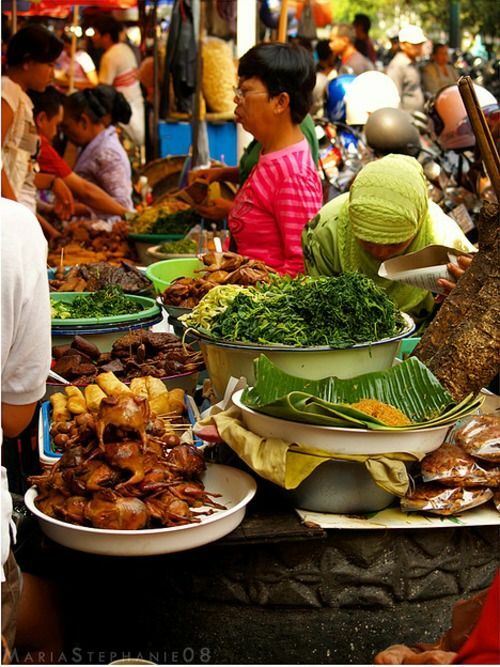 A Sunday Market is an example of an event that provides you with an ample opportunity to connect with the locals. Talk to the vendors, ask a story about their products. Even small talks about daily lives usually come easy in this setting. Even a simple get-together such as karaoke is a great way to both meet people, and break the ice so conversation comes easier. This is an example of a meeting that you can easily arrange wherever your destination is. Another thing to note is to have a purpose for a meeting. Having a certain purpose or activities planned for meetings, as opposed to constructing yourself to general partying would make things more reliable. You’ll actually have something to do that’s been planned in advance, and it will be so much less awkward to meet local people this way. Also read: How Much Can You Actually Save on Travel? Gifts are an excellent method to make way for a good conversation. 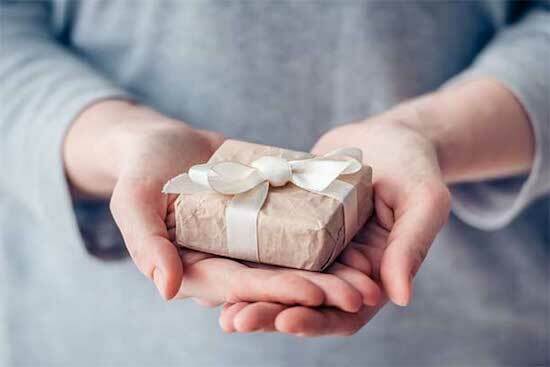 The simple act of gifting something to someone sparks an emotion in the recipient. This is a good method to ease the way for a good, possibly insightful talk. Don’t stress out about whether they will like your gifts or not. Remember just keep it super simple; there’s plenty to choose. You can bring something from your home country to gift them when you meet local people. It could be anything from food to postcards. If you can’t afford to bring stuff from your home country for whatever reason, then buying some stuff in your destination can be an equally good way to go about it. Gift them your favorite snack you snatched on the way to the meetup. You can tell them why you chose it and why it’s your favorite. They might even give you a take you to a place where you can buy them at a better price. This might seem like a very obvious thing to do if you want to meet local people, but it’s definitely not that simple. Things can get more complex with the added language barrier. But it’s going to be worth the effort (because yes, striking a conversation is an effort!). When a local initiate a conversation, don’t be shy to tell your very own story. Make sure to be a listener first and foremost, though. No one likes people who babble on, it just makes you seem desperate to be listened to. The key to becoming a good conversationalist is a to be a good listener first. Even though you don’t consider yourself social, initiating a conversation with a local can feel very rewarding. This is especially essential if you’re learning the language, no matter which stage of learning you’re in. It’s not so much about learning the vocabulary or the tone, or any of the linguistic stuff. It’s more about being able to connect to people, even just to a small extent, using their language that you’re learning. Everyone who travels should try this, even if it’s just saying a “thank you” or asking where the toilet is. Remember that connection begins from the simplest of gestures.